Balanced Health Medical has been treating Manhattan residents for over 15 years. If you are searching for a chiropractor Midtown to treat your elbow or arm pain, then you have found the best in us. We can help ease your chronic pain by treating the cause as well as your body as a whole, to reduce chances of the condition that caused the pain will return. What is Radial Cubital Tunnel Syndrome and How Can a Chiropractor Help? The Radial Cubital Tunnel is a narrow passageway that allows the ulnar nerve to pass around the elbow and to the wrist and hand. This nerve, in particular, provides feeling to the little finger, ring finger, and edge of the hand. When this nerve gets damaged it can cause an array of symptoms, often chronic that is referred to as Radial Cubital Tunnel Syndrome. According to WebMD, these symptoms include elbow pain and numbness, tingling in the ring and little finger, weakness in the ring and little fingers, decreased mobility in hand, and in sometimes a claw-like deformity of the affected hand. What causes this? Radial Cubital Tunnel Syndrome is in the same school of symptoms and even causes as carpal tunnel syndrome. It is caused by nerve compression, typically by your own bone or connective tissue on particular nerves in the wrist, arm, and/or elbow. 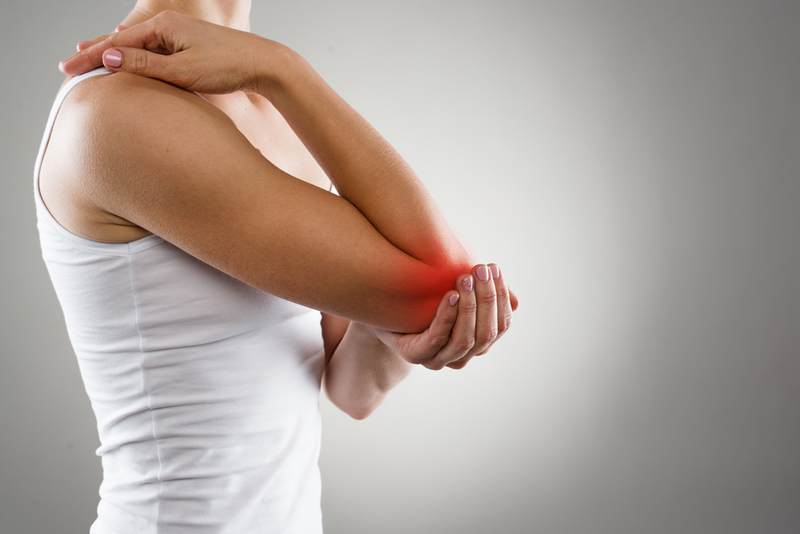 Leaning on your elbow on a hard surface often, bending your elbow for lengthy times, intense physical activity (think baseball pitching), and abnormal bone growth can all cause this condition. You can find relief at Balanced Health Medical because quality chiropractic treatment for radial cubital tunnel syndrome has been proven to be effective in most cases. The first course of action would be to discover what is causing the symptoms and stop the action. If it is the way you sleep then a splint may be worn at night, if it is your sport or job then rest and avoidance of pressure on the area are recommended. Like carpal tunnel syndrome, sometimes surgery is the best route when physical therapy, avoiding the causation, and rest is not effective. If you are searching for a top quality chiropractor NYC, call us at Balanced Health Medical (212)-755-1717. We have served the Rockefeller Center community for over 15 years, we treat patients from East and West Manhattan and all over the 10022 area code. So don't delay and suffer from your pain a moment longer come to Balanced Medical Health and let our years of experience help you halt your pain today.